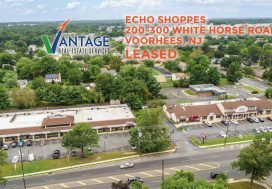 Vantage Real Estate Services (Vantage RES) is proud to have represented Juliano Developers, a South Jersey real estate development and investment group, with the purchase of a property at 324 Burnt Mills Road in Voorhees, NJ. Vantage RES’ Vice President, Peter Abdallah, has been working on multiple projects with the Juliano’s. Abdallah was instrumental in identifying, negotiating and securing the Burnt Mills Road property for the Juliano’s expanding real estate in South Jersey. 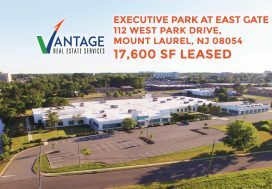 The property is zoned for commercial use and the building located on the property will be demolished, allowing Juliano Developers to utilize the property as it was intended. 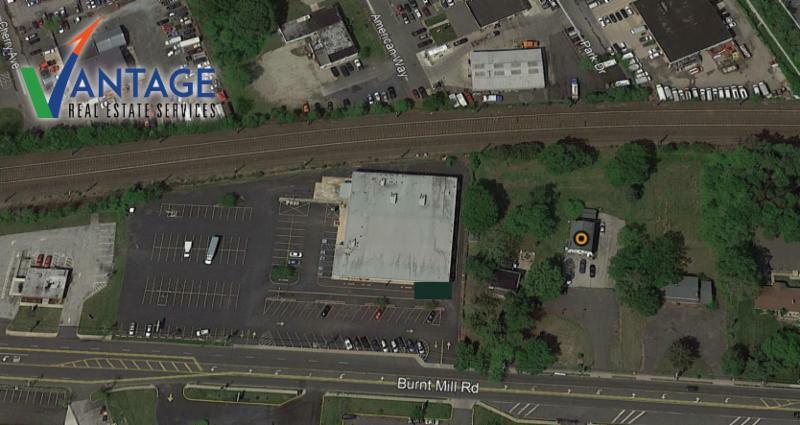 This ideal location has over 212 feet of frontage on Burnt Mills Road and is positioned next to a Sears Outlet and within close proximity to the Voorhees Town Center. 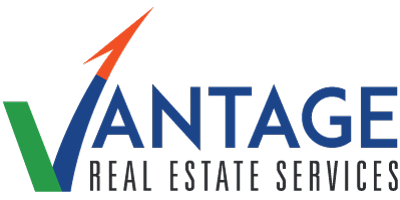 Vantage RES specializes in development projects in South Jersey, Atlantic City and Pennsylvania and represents many land owners, developers, and retailers. To learn more about our land listings, development projects and how we can help you, please contact us.